The story of Girl Power! 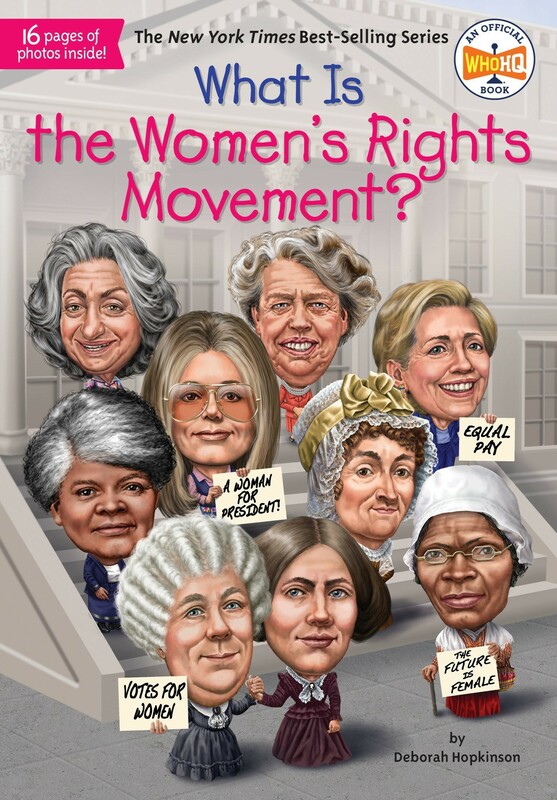 Learn about the remarkable women who changed US history. From Susan B. Anthony and Elizabeth Cady Stanton to Gloria Steinem and Hillary Clinton, women throughout US history have fought for equality. Author Deborah Hopkinson chronicles the beginning of the movement in the nineteenth and early twentieth centuries, when women were demanding the right to vote. She explores the 1960s, which pushed equal rights and opportunities for women — both at home and in the workplace — even further, and then moves toward present-day events, including the Women's March that took place all across the United States in 2017. In this volume from the publishers of the popular Who Was...? 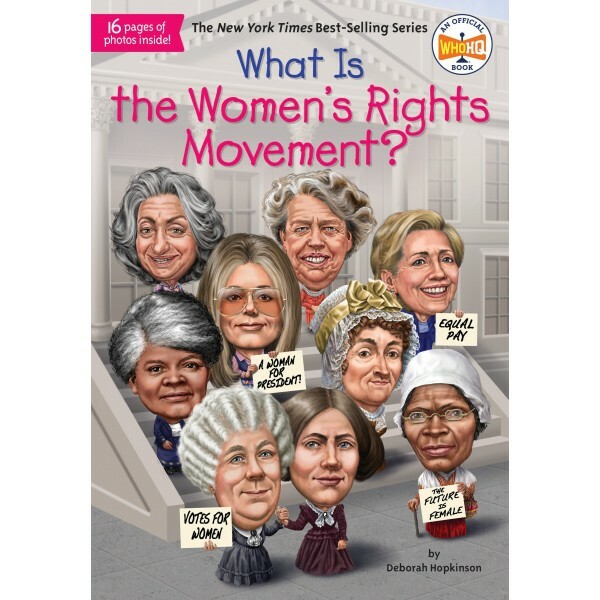 biography series, young readers will learn more about the movement for women's rights, and the determined and dedicated women who made the movement possible. Celebrate how far women have come — and those who are continuing to drive our progress — with this inspiring read!